Best Dunlop Wah Pedals - Crybaby Reviews Right Here! 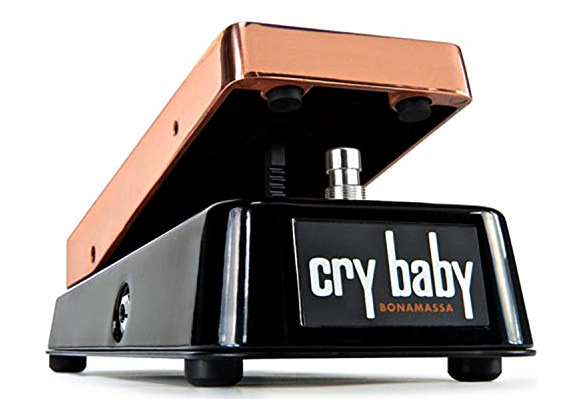 There is quite a large variety of different versions of the Crybaby wah. 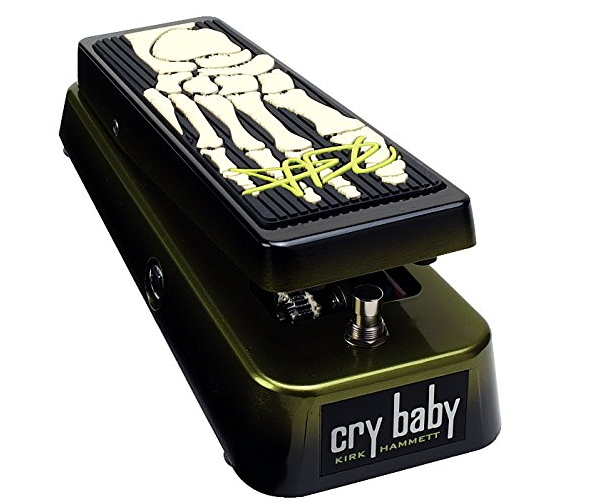 Before we get in to the history of the company, take a look at this list of some of the different versions of this pedal. 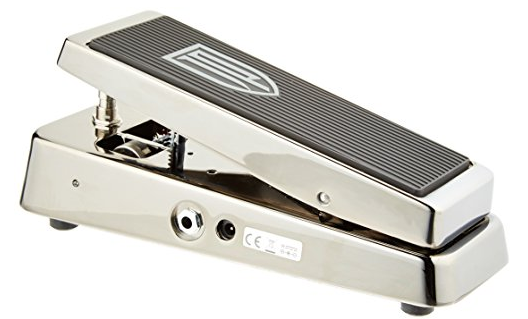 Make sure to click the links of these to get more info and a review on that pedal. 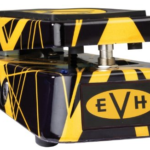 There are also a number of famous guitarists that had their own signature versions made just for them. 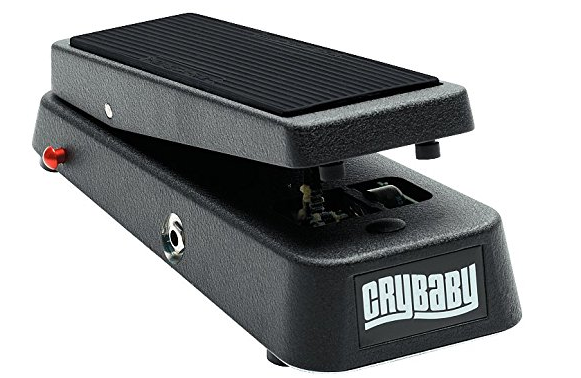 To know the History the Dunlop Crybaby Wah Pedal, you should learn the story of its creator, and his life. The man, known as Jim Dunlop lived in Ottawa, Canada in the 1960s. Dunlop credited the receipt of a postcard for his move to San Francisco. The postcard, had a picture of a bikini-clad lady, stating it was ninety degrees in Muscle Beach. It was twelve degrees below zero in Ottawa. At that point, he decided to go to California. He and his wife, seven months pregnant at the time, packed up for the move to San Francisco. To get across the border in the 1960s, you had to have $1,600 in your bank account. Only $600 in the bank, he headed to the credit union and borrowed $1,000. He went to the American Consulate in Montreal, showed them his account, they approve his leaving. He went back to the credit union, paid them the $1,000, and crossed the border with $600. Dunlop began working as a machinist, during the day. Inventing products for musicians in his spare time. The president of the machinist company where he worked was a guitarist also. He requested that Dunlop to invent a VU-Tuner. When placed on the top of the guitar a reed would vibrate in the low-E string. This product became the Vibra-Tuner. Dunlop designed and patented, two capos, during this time. The first became the 1100, the Toggle capo. The second, the 1400 capo, with an adjustment at the end of it. His next invention was the nylon pick, he made picks of varied sizes, shapes, and thickness. This not only changed the marketing of music products, it changed the music world. It was the beginning of Dunlop Manufacturing. 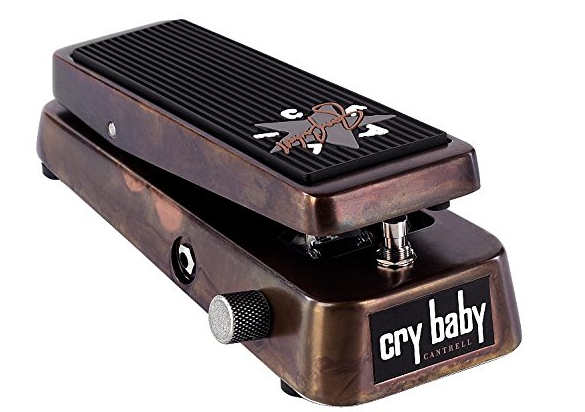 Jim Dunlop bought the “Cry Baby” brand in 1981, from the Thomas Organ Company, it forever changed the Dunlop company, not to mention the entire music business as well. 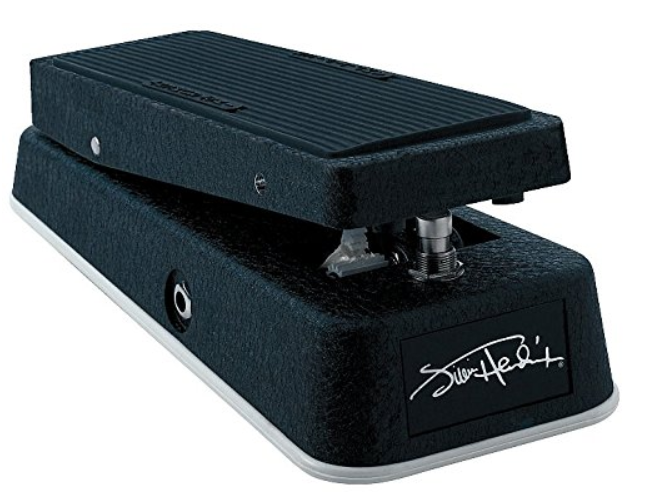 Dunlop and engineer Sam McRae, invented the 535-Q, a wah pedal that allows musicians to monitor the center frequency Q and boost levels, and let musician have better parameter controls to effect to their playing style. 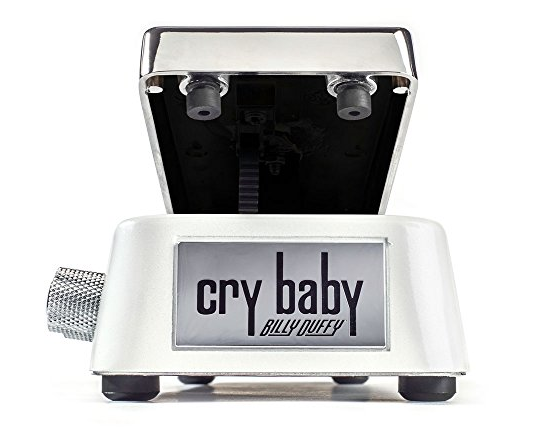 Guitarists from every genre drifted to the Crybaby because of what it could add to their music. 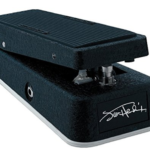 Blues men, rockers, even session musicians used the pedal to create, their own sounds. 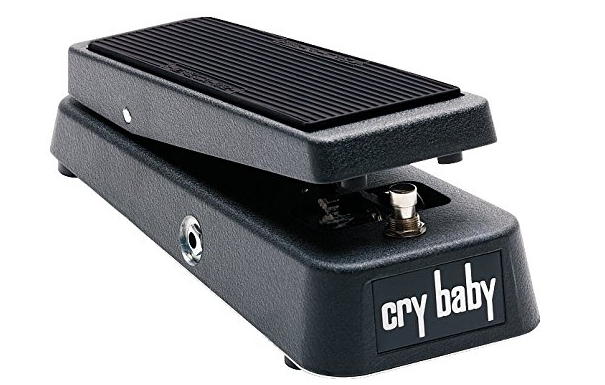 No other pedal could sound, so different from artist to artist. Dunlop wasn’t satisfied, so they improved the inductor. 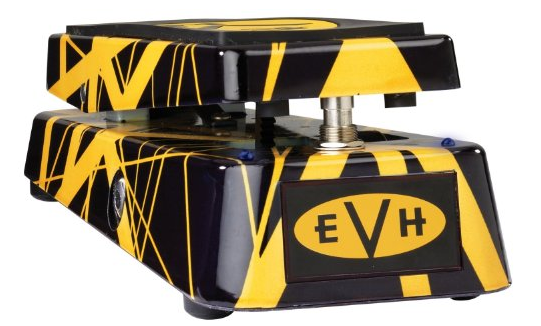 The heart of the machine, the inductor, shapes the tone of the wah, giving the pedal its sound. Differences in the inductors was what caused the tone differences in wahs. Dunlop manufacturing purchased the Italian companies of Fazel and Jen. 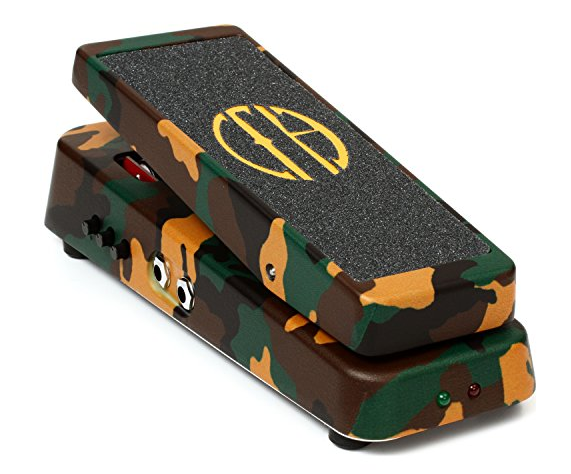 The inductors were in the very first wah pedals, represent the sound of wah tone. 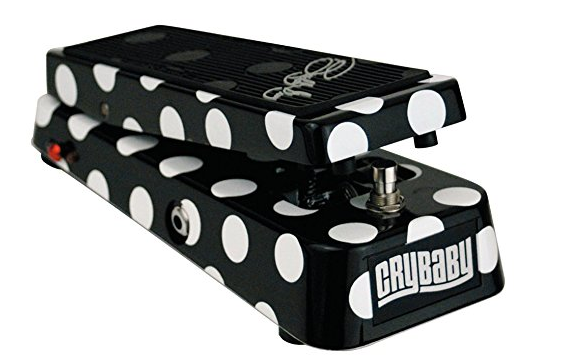 Despite today’s tough competition and higher expectations, the Crybaby remains the world’s bestselling effect pedal line. 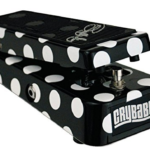 With over 25 Crybaby models created the Crybaby line continues to be an important cornerstone of musical expression to this day. 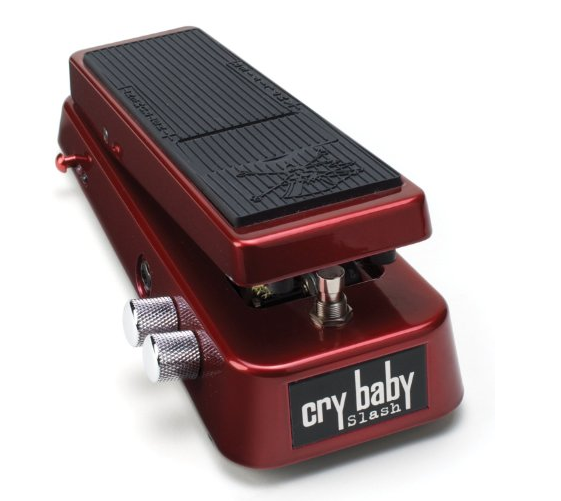 The History Of The Dunlop Crybaby Wah Pedal is now part of the music world.